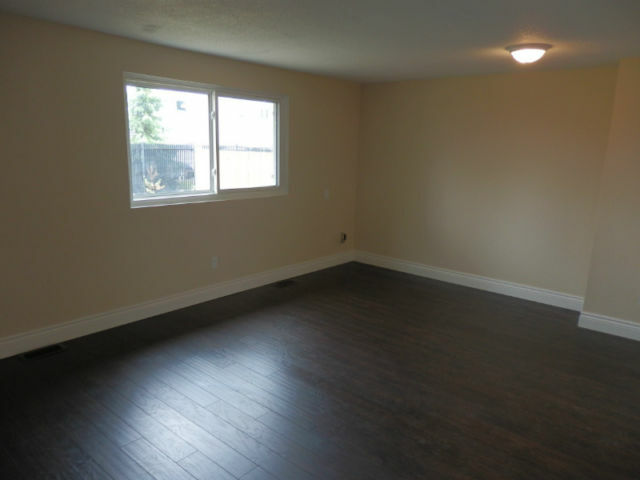 Beautiful bright and spacious Three Bedrooms Townhouses located in the Forest Glade Area. 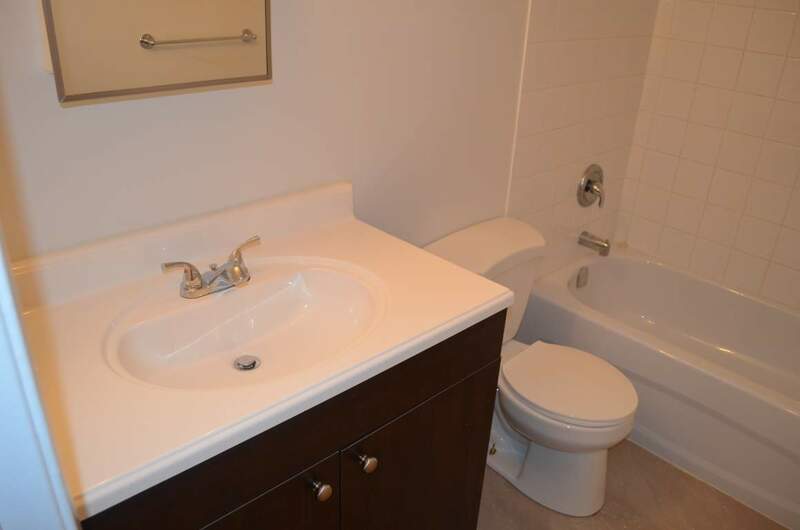 Totally renovated including fridge & stove and one parking spot. 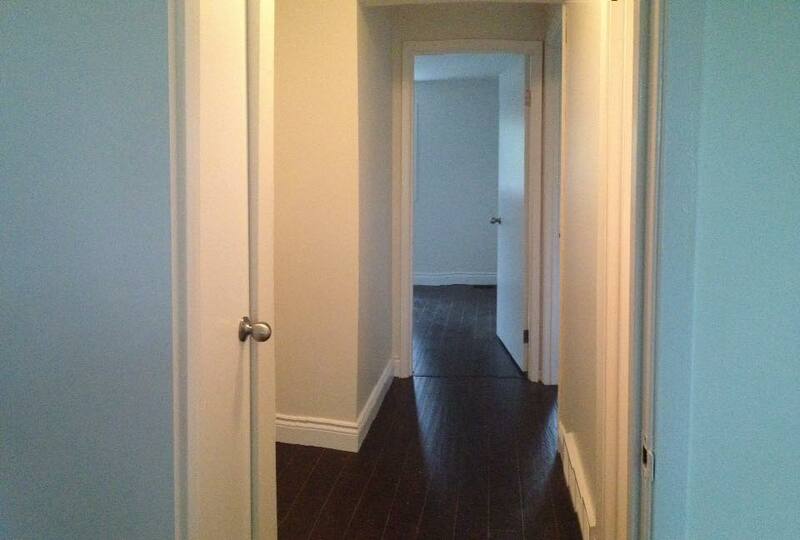 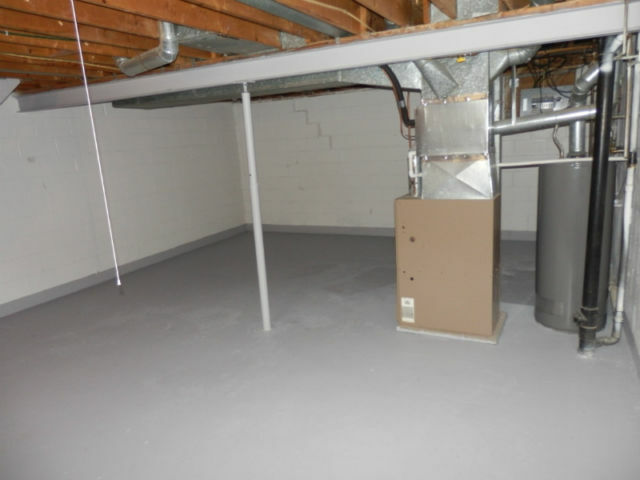 Full open basement with central air/heating (gas heating) and hookup for washer and dryer. 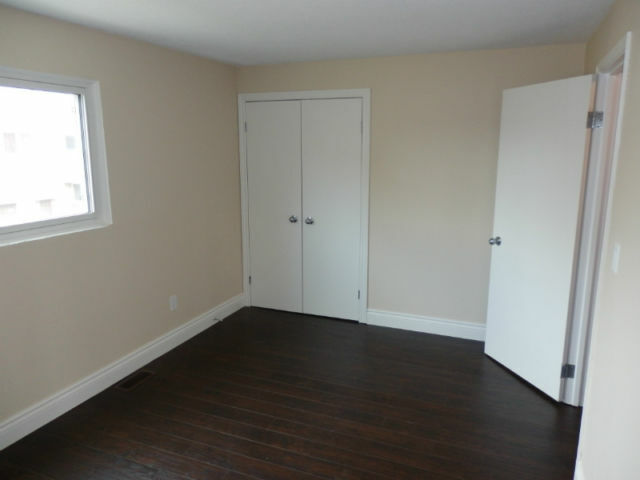 Hard surface flooring, new windows, doors, roof and siding. 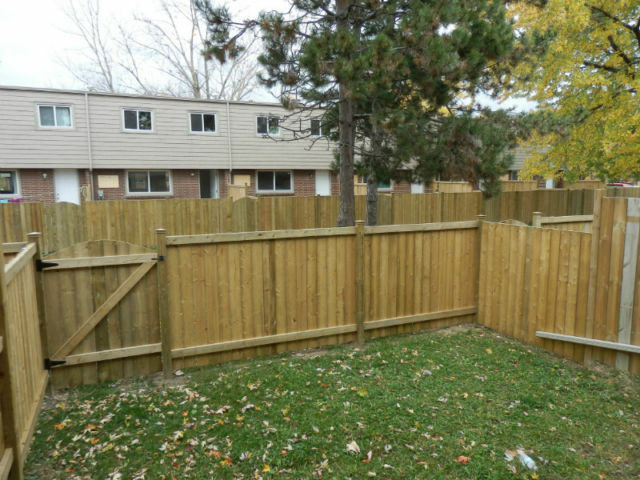 Across from schools, walking distance to shopping centre, also on a bus route. 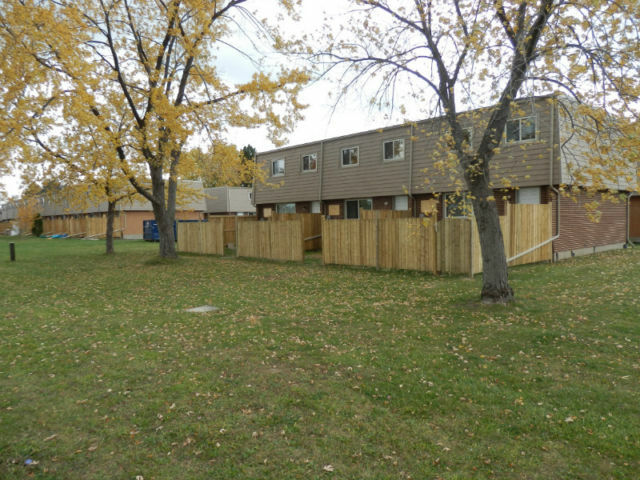 These townhouses for rent are located across from Forest Glade Public School, making it convenient for parents.